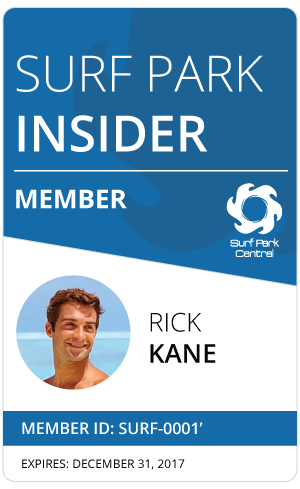 The local ABC news channel in Australia highlights surf parks and shines the light on Surf Lakes technology. April 5, 2018. With fifteen wave pools currently in development, three already operating commercially and surfing to debut in the Olympic Games, the sport is gaining a lot of attention and popularity. The WSL wants to keep that ball rolling by pushing the boundaries and trying new things. While Surf Lakes is not at all associated with the WSL that is exactly what they’re doing with their designs. ABC News has shinned the surfing spotlight on the innovative Surf Lakes technology. They’re building a park that has eight individual waves packed into the huge surfing area. Even though the end of construction is a couple months away the park won’t be open to the Australian public for some time. The park is approved to be used as a demonstration site over the next year with further investments and approvals needed to go public. For more information on Surf Lakes check here. Video reported by ABC News, Supplied by Surf Lakes.